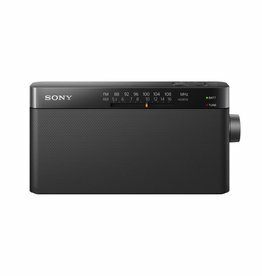 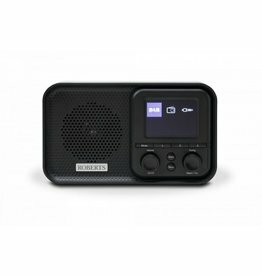 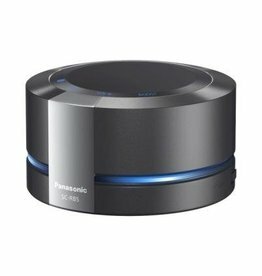 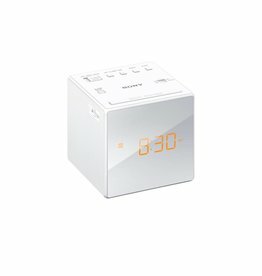 Portable DAB/FM Radio with Presets. 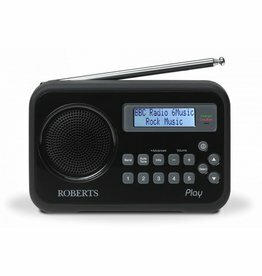 Portable DAB/FM radio with colour display. 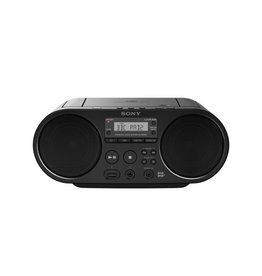 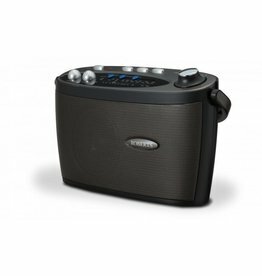 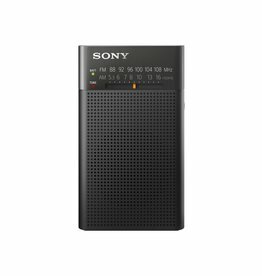 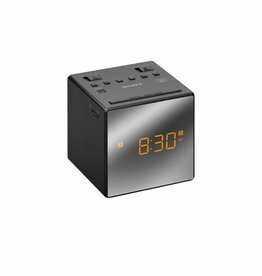 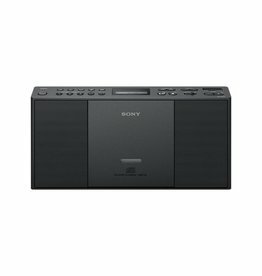 The Play FM/DAB/DAB+ radio is light and the perfect size to carry around easily. 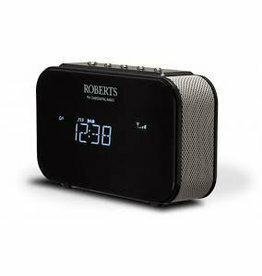 It’s been built to ensure it’s simple and easy to use, with a built-in battery charger and easy to read LCD display. 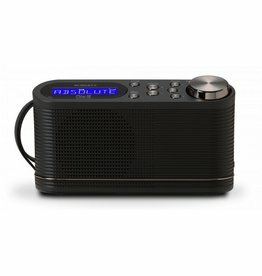 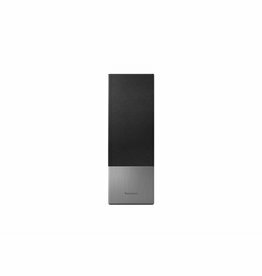 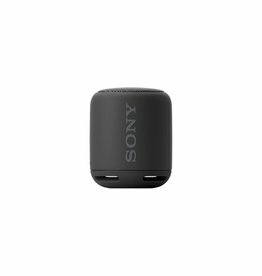 Portable Bluetooth Speaker with splash resistant casing.